The W123 models surpassed their predecessor, the Mercedes-Benz W114 models, as the most successful Mercedes, selling 2.7 million cars before replacement by the Mercedes-Benz W124 after 1985. 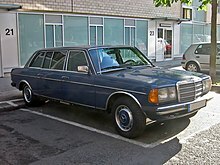 Mercedes-Benz introduced the W123 four-door versions on 29 January 1976. While there were some technical similarities to their predecessors, the new models were larger in wheelbase and exterior dimensions. 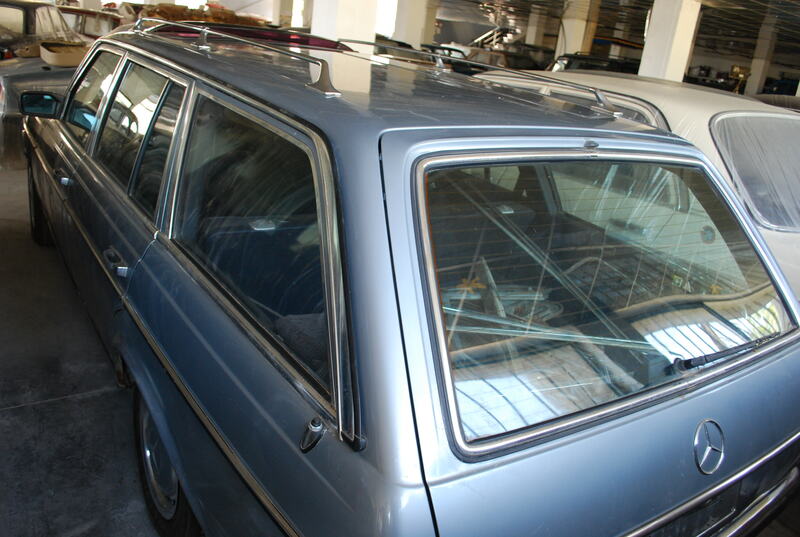 The styling was also updated, although stylistic links with the W114 / W115 were maintained. Initially, all models except 280/280E featured quad unequal-size round headlights and the latter large rectangular units. When facelifted, these units became standard across the range. All W115 engines were carried over, with the 3-litre 5-cylinder diesel model being renamed from “240D 3.0” to “300D” (as it had already been called before in North American markets). The only new engine was the 250’s 2,525 cc inline-six (Type M123, a short-stroke version of the 2.8-litre six Type M110) that replaced the old 2,496 cc Type M114 “six”. 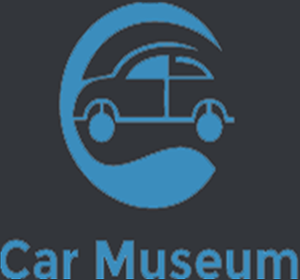 In the spring of 1976, a coupe version was introduced on a shorter wheelbase than the saloon (2,710 mm (106.7 in) versus 2,795 mm (110.0 in)) for the saloon). 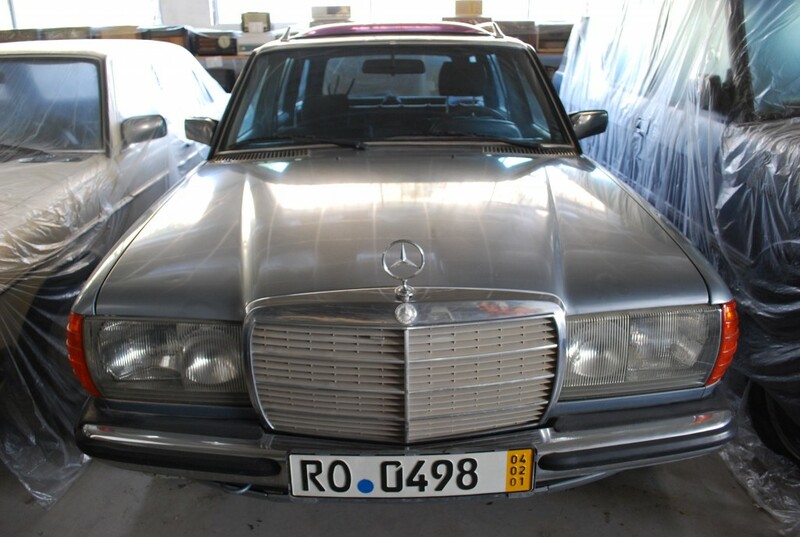 This W123C/CE was available as a 230C (later 230CE) and as a 280C/CE in most markets; in North America there were additional 300CD versions with naturally aspirated, later turbocharged 3-litre diesel engines. In North America, buyers favored diesel engines for upmarket cars, while CAFE legislation meant that Mercedes-Benz North America had to lower their corporate average fuel economy. This led to the introduction of a few diesel models only sold in the United States. It is a tribute to the car’s instant popularity – and possibly to the caution built into the production schedules – that nine months after its introduction, a black market had developed in Germany for Mercedes-Benz W123s available for immediate delivery.Customers willing to order new cars from their local authorized dealer for the recommended list price faced waiting times in excess of twelve months. Meanwhile, models that were barely used and were available almost immediately commanded a premium over the new price of around DM 5,000.